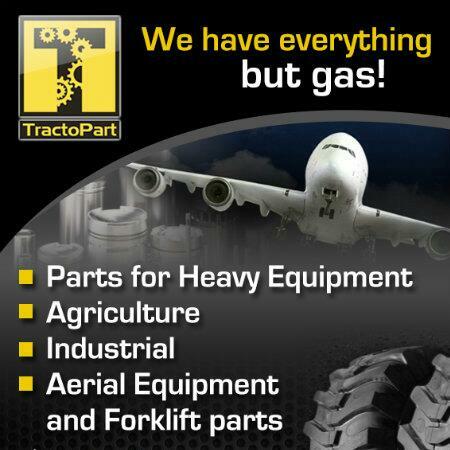 Thinking of our customers we created this division of Tracto Part & Equipment, to provide a comprehensive service and the support since the beginning of your purchase until your orders are on your hands. So you have a highly qualified and experienced professional to treat you and give you confidence in handling your orders and then the shipment to your facilities. We have qualified staff to handle your shopping and business relationship. 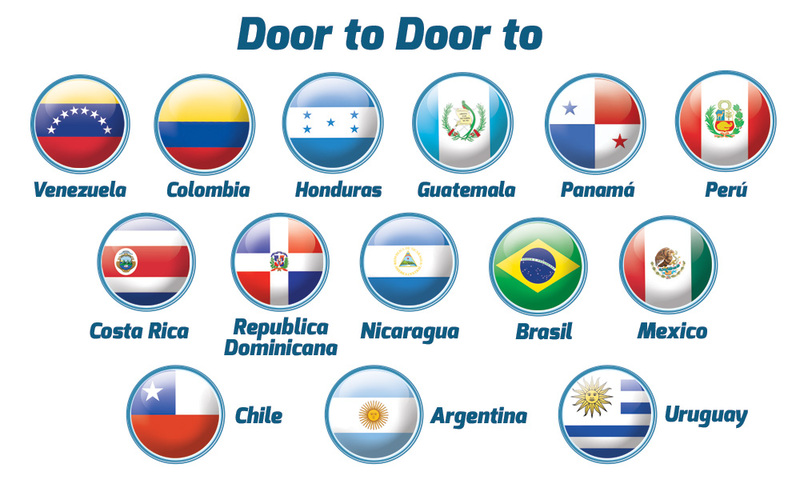 We quote, buy and deliver any goods in an efficient, faster and economical way.